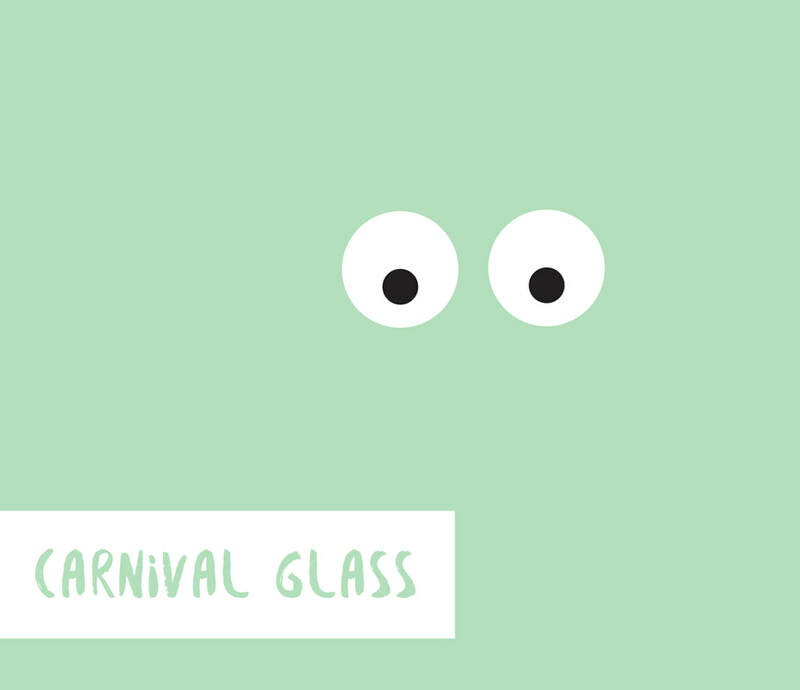 you want your branding to look profesh but you want to keep your start up costs relatively low. 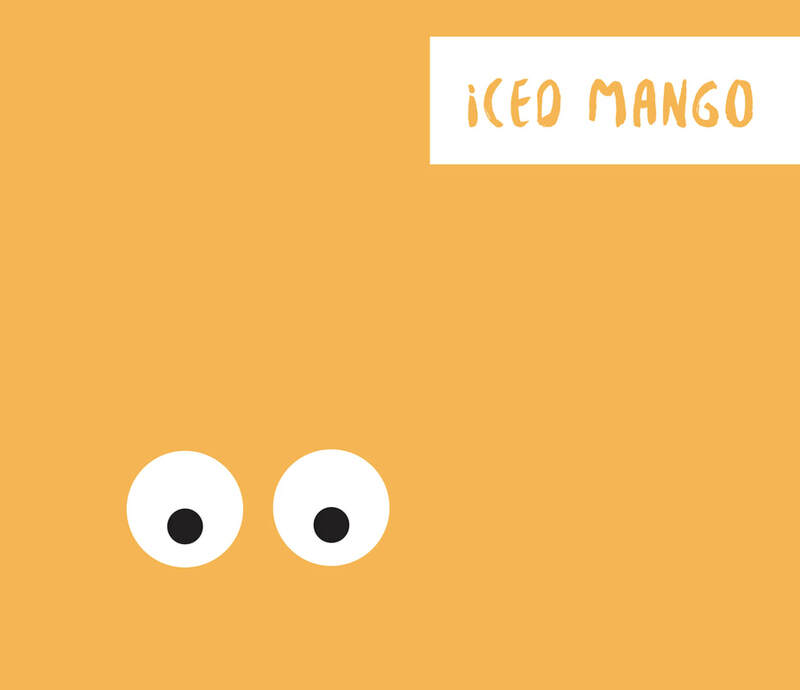 the iced mango package is the next step up; you may be an experienced freelancer who wants to increase your presence and invest into improving your branding or a slightly bigger start up who wants to make a splash into the business world straight away. 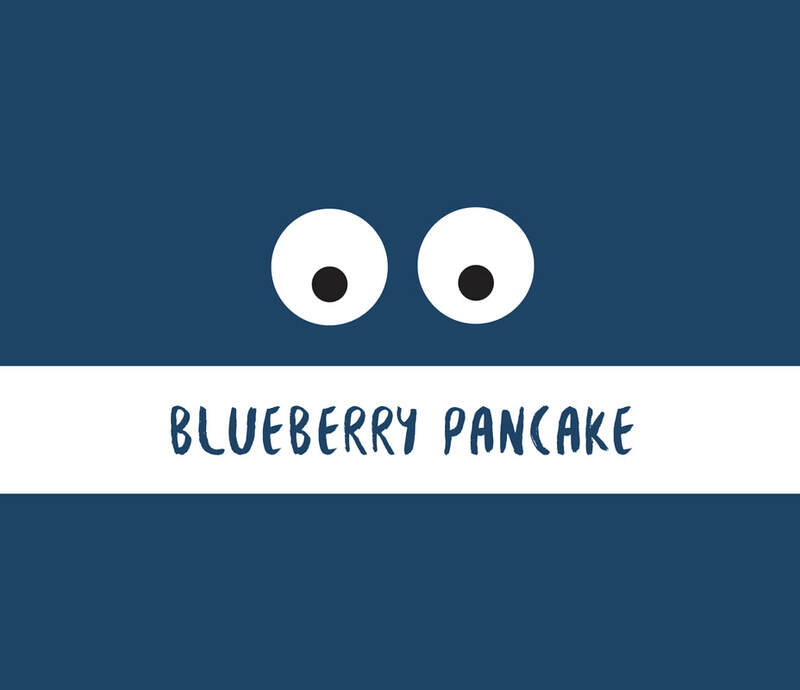 the blueberry pancake is the package for the serious entrepreneur and hefty start ups; the bodybuilder of branding. you have capital and you want a complete brand identity to get you ready to take over the world. please contact me to inquire about your chosen package and to see the full breakdown of what is included. what makes a music artist successful?